What Inspections Does a Home Buyer Need? 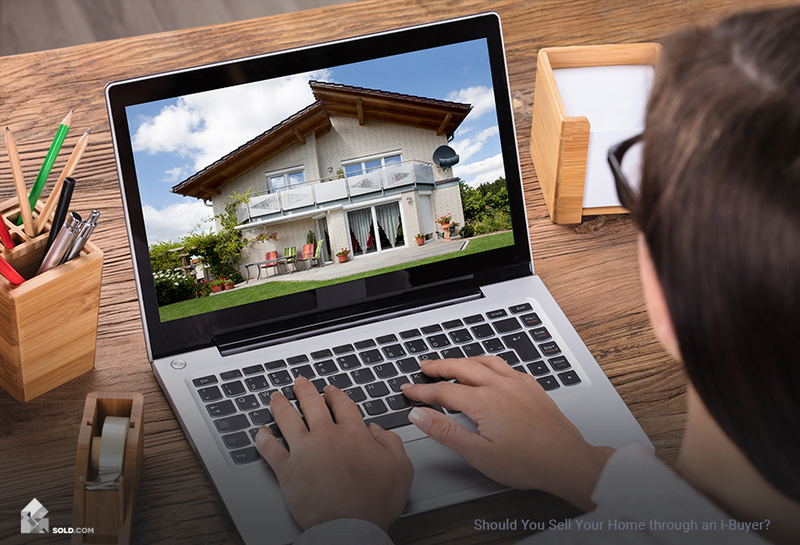 When buying a home, most buyers are going to have home inspections. 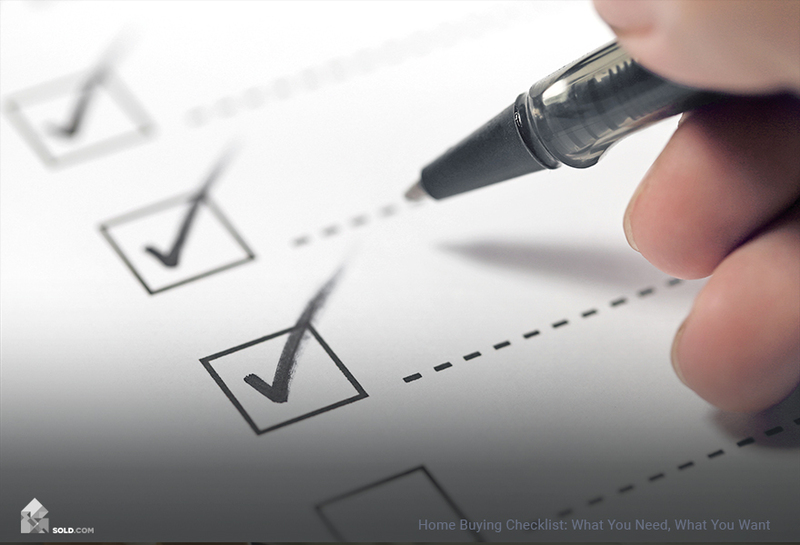 If you are getting a mortgage, this may not be up to you – your lender may require it (though some lenders will skip a home inspection and only require an appraisal). Even if your lender doesn’t require one, or if you are buying all-cash, having a thorough professional home inspection is well worth the cost. 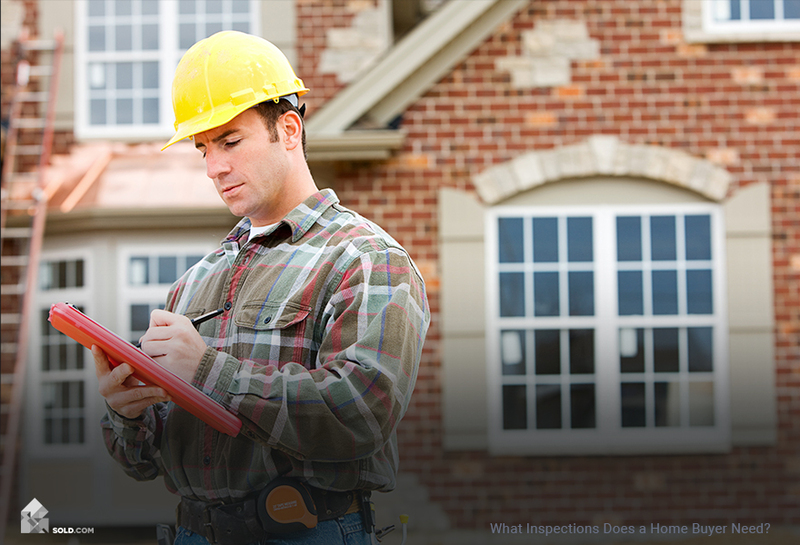 Does the Buyer or Seller Pay for Home Inspection? The rule of thumb is that the party who benefits the most from the service is the one who pays for it. Inspections are in the buyer’s best interests, so they are generally the ones who pay. 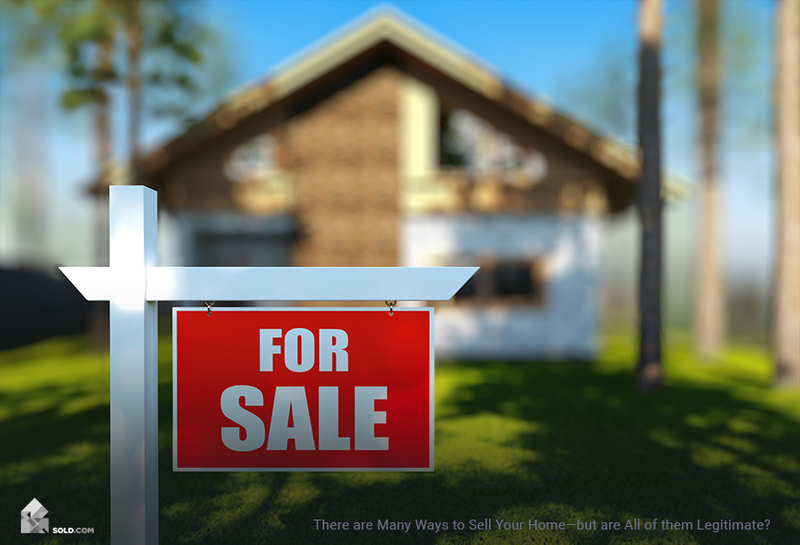 Costs will vary quite a bit depending on both the location and the size of the home. On the low end, you can sometimes get a home inspection for under $200. On the high end, expect to pay no more than $500. The national average is $325. Grading, surface drainage, vegetation and retaining walls that are likely to affect the building. The inspector will be able to spot defects – but will not necessarily be able to diagnose the cause of the problem. Generally, if a defect is found, the inspector will then recommend bringing in a specialist. For example, the inspector might spot water damage from a leak and suggest a roof inspection. What Special Inspections Do I Need? Unless you have a specific reason to be concerned about a certain aspect of the home, you probably shouldn’t order special inspections unless recommended by your general home inspector. If your inspector does suggest a specialist, though, definitely give it serious consideration. Yes, this an additional expense – but again, well worth it if it alerts you to costly defects that will affect the value of the home – and may even affect whether or not you want to go through with the sale. Wood destroying pests – termites and other bugs that destroy wood are ubiquitous in almost every part of the country. This is the one specialist you may want to call in regardless of what the general home inspection shows. In any case, most lenders will require a termite report before signing off on a loan. Chimney – Not every house has a chimney – but if the house in question does, especially if it’s an older house, there may be creosote build-up or even blockages within the chimney. If you plan to use your fireplace, you may want a specialist to give it a look. Electrical – a general home inspector should know if the electrical system isn’t up to code, but you may need to call in an electrician to let you know how bad it is and what would need to be done to fix it. HVAC – again, your home inspector will be able to tell if there’s an issue, but an HVAC specialist may be needed to fully diagnose the problem and tell you how much to fix it. Lead-based paint – most homes built after 1978 will not have lead-based paint. But some do, and you can have the paint tested if you (or the inspector) have reason to think there might be a problem. Square footage – does the house seem smaller than what is listed? Even public records can be mistaken. While your home inspector probably won’t measure square footage, your appraiser definitely will – so it should not be necessary to hire a specialist for this. Easements/encroachments/boundaries – your title policy will give you a plat map, showing boundaries and lot size, as well as disclosing easements. However, some encroachments may require an inspection. If you think there’s an issue, you can hire a surveyor to prepare an improvement location certificate (ILC), which will show encroachments. Surveyors can also verify boundaries (don’t rely on fencing). Foundation – since this is holding up the house, you’ll definitely want to hire a structural engineer if your home inspector flags a potential issue. Roof inspection – a new roof is a major expense. Sometimes the seller will provide a roof certification, to show that the roof is sound. If not, you may want to have an inspection done – and definitely you do if the inspector flags a potential issue. Sewer or septic system – older homes may have crumbling sewer lines – or may not be connected to a sewer system at all. Digital cameras can be inserted into the sewer line and pushed through to the main line. Your inspector should note if toilet flushing is sluggish or if there are other reasons to bring in a specialist. Soil stability – this doesn’t apply to most homes, but if the home in question is on the side of a hill, testing the soil might be important. Plumbing – older houses often have galvanized plumbing that may be clogged. But a good home inspector will tell you if you need to call in a plumbing expert. Radon/methane gas/formaldehyde – some areas are known for problems with radon or methane. If the house is in such an area – or you have reason to believe there might be a problem – hire a mitigation contractor to test for it and make recommendations. Asbestos – there are still older homes that contain asbestos. If you’re in doubt, have the material tested. There are home testing kits, but a lab is going to be more reliable. Mold – mold can pose a serious health risk and mold abatement can be very expensive. But you probably don’t need to test for mold unless you have a specific suspicion that it’s a problem. It would cost a small fortune to call in each of the specialists listed above – and it is not necessary. If you get a qualified home inspector (your Realtor may have recommendations), they will give you a good general idea of the condition of the house and also tell you which specialists you need to engage. Getting the right inspections done may take time – and will definitely cost money – but can save you both time and money in the long run.